What better way to learn about a new place than by exploring its past? The Tri-Valley has a rich history that combines indigenous Native American tribes, the Spanish and British colonization, the California Gold Rush, the development of the Southern Pacific railroad, and the beginning of our longstanding wine country. Learn more about the History Buff’s perfect trip to the Tri-Valley below. Take a step back into time while visiting Ravenswood Historic Site in Livermore, CA. The Tri-Valley has been home to this gorgeous Victorian country estate since 1885, acting as a summer home of San Francisco politician Christopher Augustine Buckley Sr. and a religious retreat for the Redemptorist Fathers before it was purchased by developer Masud Mehran and gifted back to the city to be used as a park. 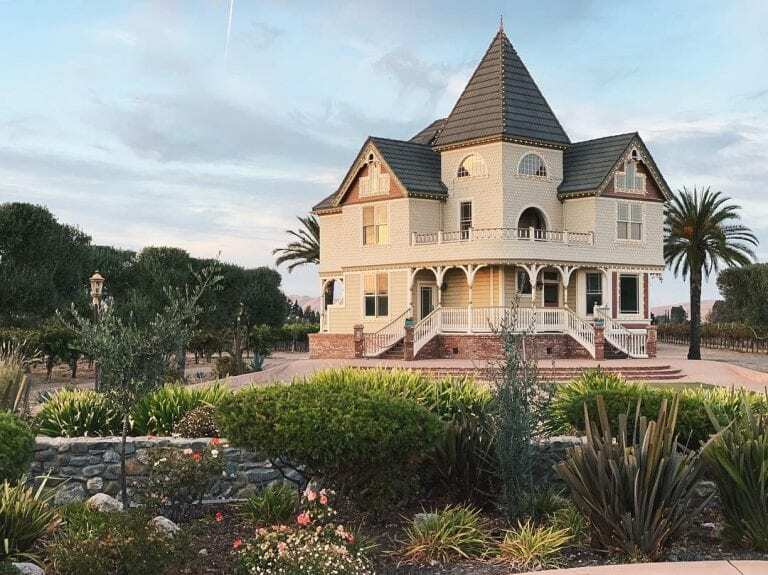 Today, Ravenswood is the not just a romantic wedding venue within the Livermore Valley Wine Country, but also a special place that aims to preserve the area’s history. Stop in every second and forth Sundays of each month, except the fourth Sunday in December, from noon to 4pm to enjoy a free tour of the site, including costumed docents! Tours run every twenty minutes and last approximately one hour, with the last tour of the day starting at 3pm. 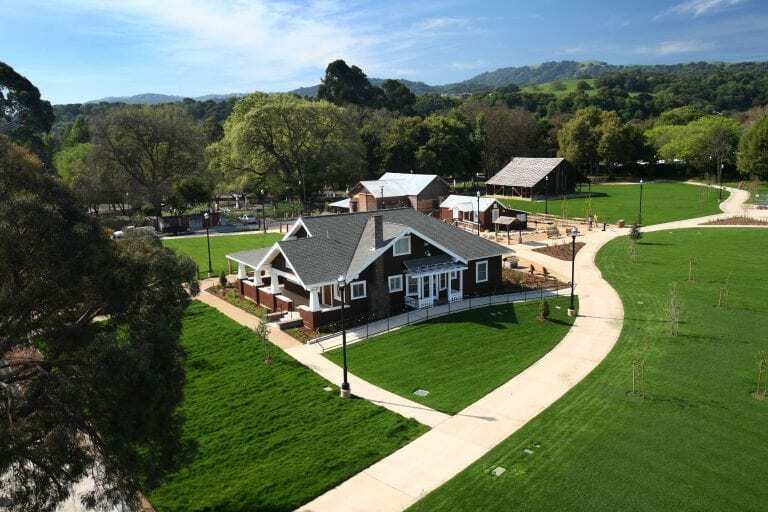 The Museum of the San Ramon Valley sits in the heart of Downtown Danville surrounded by restaurants, boutiques, and a few stops on our Tri-Valley Beer Trail. 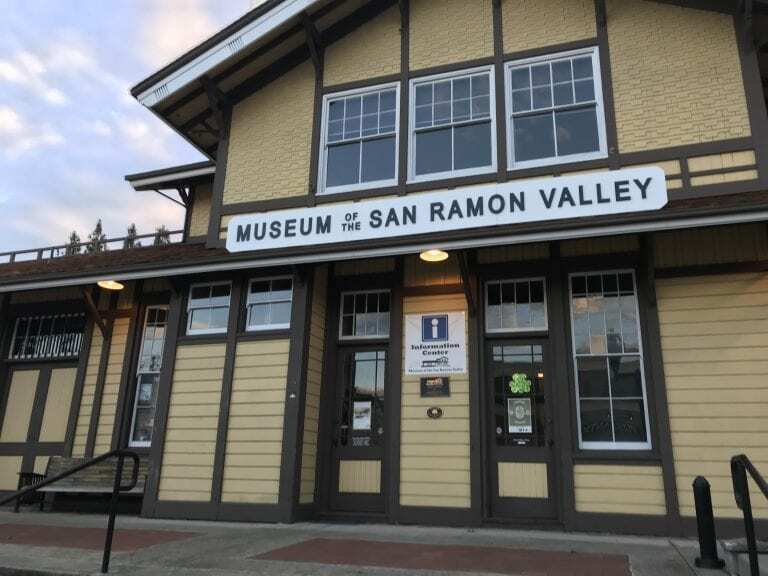 The restored building was originally Danville’s Depot, a shop and rest stop established in 1951 for residents and train passengers, but now dotes the title “Museum of the San Ramon Valley”. Although the 20-mile set of railroad tracks linking San Ramon to Martinez was demolished in 1978, the right of way still remains today as the Iron Horse Regional Trail. 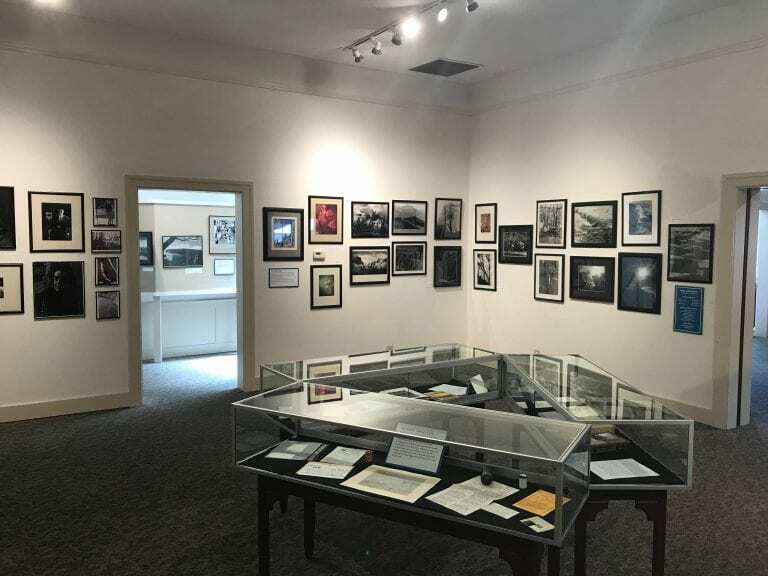 Today, the museum is home to a permanent exhibit on the Valley’s history while also sponsoring revolving exhibits and several guided tours of the Alamo Cemetery and Old Town Danville. Visit the museum to read up on the local railroad history and to hop on board a real life-size train! Concannon Vineyard was established in 1883 as one of the pioneers of California wine and Livermore Valley. James Concannon immigrated to the United States from Ireland, and was one of the first to craft Bordeaux-style wines in California. Despite Prohibition, Concannon was able to endure through the tough times, making them America’s oldest, ongoing winery under the same family label and stewardship. 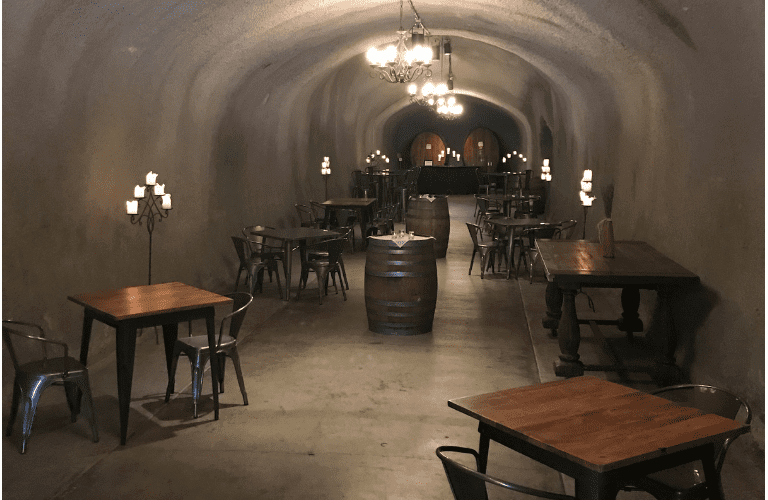 Visit Concannon Vineyard to roam their gorgeous grounds, sip on their renowned Cabernet Sauvignon, and check out their historical wall display telling the story of their success and perseverance in their tasting room. Wente Vineyards prides itself as being the oldest winery in Livermore Valley and the oldest continuously owned, family-operated winery in the United States. Take a tour through their property to learn about five generations of Wente Family wine-making history, or opt for their Sunday tour through their vintage wine caves. At one point during Prohibition, police found out that they were smuggling wine through a neighboring valley, at which point they ordered the family to demolish a whole section of tunnels. Ask your tour guide for a peek at the aged rubble! Tao House in Danville between 1937 and 1944. There, he wrote some of his most memorable pieces including The Iceman Cometh, Long Day’s Journey Into Night, Hughie, and A Moon For the Misbegotten. This secluded site retains its private sanctuary by not allowing private vehicles on location. Guided tours are offered on Wednesdays, Thursdays, Fridays, and Sundays at either 10am or 2pm by advance reservation only. Tours are free, last approximately 2 hours, and include transportation to/from the park. Plan ahead and make reservations at least two weeks before your visit, except on Saturdays when tours are self-guided. This 10-acre park located in Dublin, CA features historic buildings, lawns, picnic areas, and an antiquated pioneer cemetery. The park is home to two separate museums, the 1856 Murray Schoolhouse which showcases a permanent exhibit on Dubln’s history; and the Kolb house, a historic house-museum. Admission to both museums are free during regular hours, which are Wednesday through Sunday, from 1pm – 4pm. The Heritage Park also hosts a variety of classes, camps, events, and tours. The Mt. Diablo Summit Visitor Center doubles as a historical attraction and an adventure! Mt. Diablo is not only a beautiful backdrop to the whole Bay Area, it’s a fun place for hiking, biking, exploring, horse-back riding, rock climbing and picnicking. Read more about Day-Tripping Mt. Diablo. The Mt. Diablo Summit Visitor Center is full of models, photographs, and artifacts from the early human inhabitance of the mountain range. A short video shown in a separate viewing room even illustrates how the mountain was formed millions of years ago. The building itself was made with rock that was sourced from other parts of the mountain range. If you look closely, you’ll notice that the rock is riddled with marine fossils dating back to the Jurassic Period. Rock City is a fun perk of visiting Mt. Diablo State Park. Rock City Park is located off of South Gate Road, approximately one mile north of the South Gate Kiosk. This unique space is a maze of sandstone formations sculpted by water and wind over millions of years that you could weave in and out of for hours. Some of the more popular features of this park within a park includes Sentinel Rock, a ridge of high peaks which offer breathtaking panoramic views; Fossil Ridge, an area of fossil-rich stone baring evidence of its ancient residents; and of course the Wind Caves. 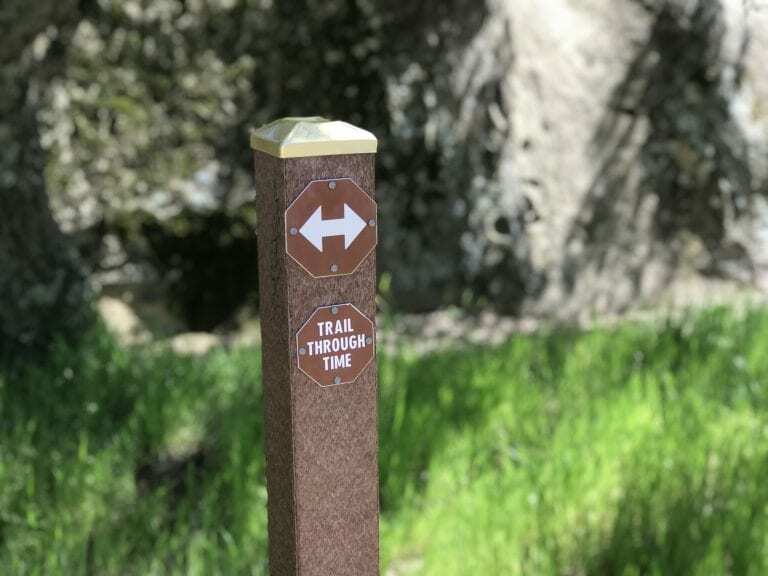 Take a stroll down the “Trail Through Time” and try your best to get lost in this vast natural playground that has been inhabited by humans for thousands of years. Coming from the Live Oak campground or west Rock City parking lots, the Wind Caves are most likely the first attraction you’ll stumble upon. The sandstone of the Wind Caves and Elephant Rock are smooth to the touch, so as long as there is adult supervision, kids are safe to climb and play on and in them. Keep in mind that some of these rocks have deceivingly steep drop-offs, so scope the area out before you or your party start climbing. The Blackhawk Museum is known for his extensive automotive gallery, but many don’t know that the institution’s collected works have grown to include a variety of culturally specific exhibits over the years. The Spirit of the Old West highlights American history on the Western frontier, telling the story from the perspective of both Native Americans and pioneers. The Art of Africa exhibit features various artifacts sourced from indigenous peoples of sub-Saharan Africa. 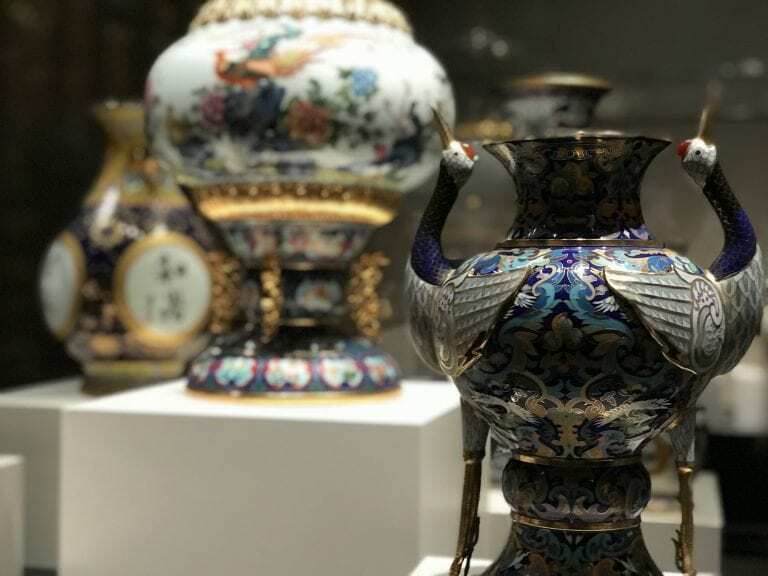 Their newest of the three, the Into China gallery, brilliantly showcases the intricately handcrafted masterpieces that exemplify traditional Chinese customs and culture (pictured above). Docent-led tours of the automobile gallery and The Spirit of the Old West are available on weekends at 2pm and are included with admission. Group tours are available by appointment for groups of 10 or more. This next stop is truly delightful! 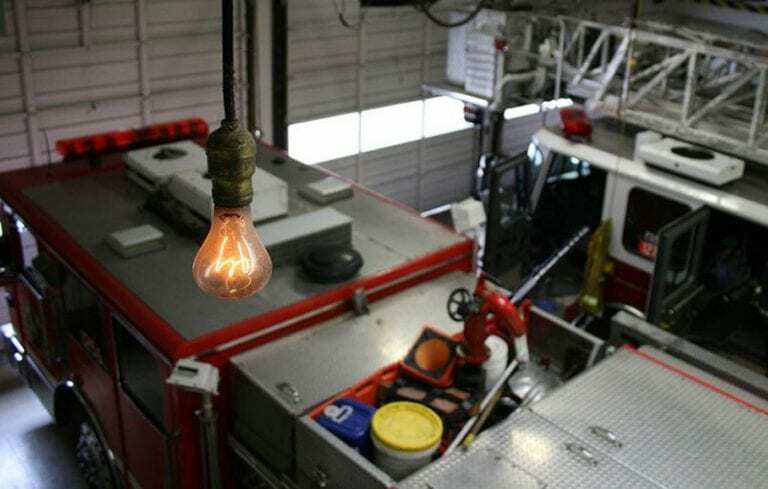 Stop by the Livermore-Pleasanton Fire Department to see the longest-lasting light bulb. Burning since June of 1901, this electric anomaly has been recognized by the Guinness World Records and Ripley’s Believe it or Not! You can find the Centennial Bulb at Firehouse #6 at 4550 East Avenue in Livermore. In the meantime, check out the firehouse’s 24/7 live feed on the bulb! The Museum on Main has worn several hats since its 1914 establishment. Located on Main Street, this local staple shares a street with several delicious restaurants and adorable boutiques. The building itself has been used as the Town Hall, the local Police Department, and the first free library in the city of Pleasanton. 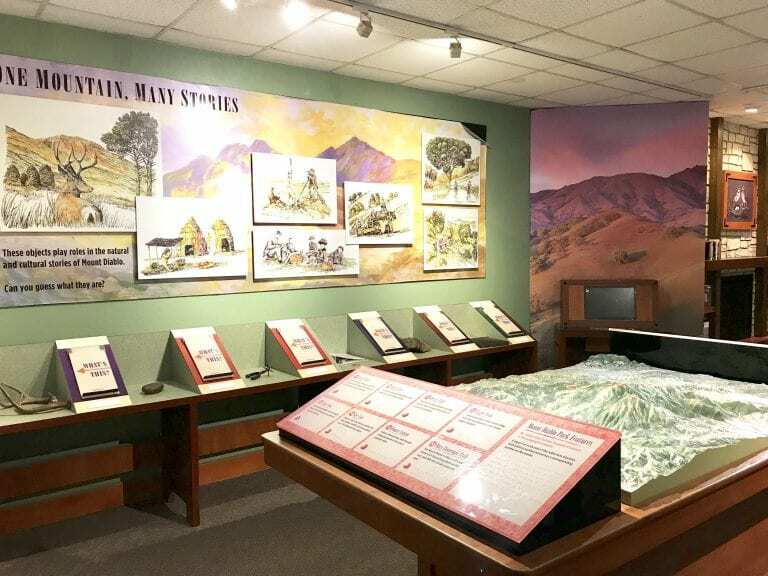 Since 1963, the Amador-Livermore Valley Historical Society (ALVHS) has used that building to protect, preserve and interpret the history of the two valleys. Stocked with plenty of documents and photographs, this museum also hosts several artifacts from the city’s Western Frontier days. 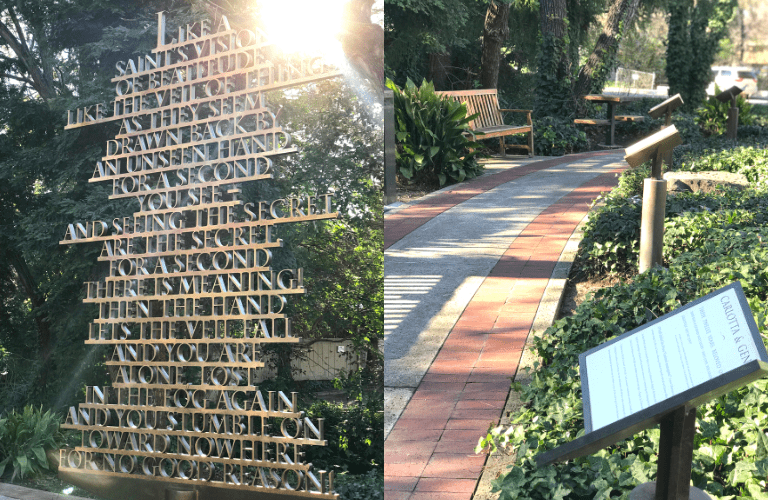 Located on Front Street, just across from the Danville Library, is a small but sweet tribute to America’s only Nobel Prize-winning playwright, Eugene O’Neill, who resided in Danville between 1937 and 1944. This peaceful path is lined with greenery and stone books which shed light on the famous playwright. A few chess tables and benches encourage visitors to sit and stay a while.